Crestor – Miracle Drug or Medicaid Scam? AstraZeneca could have simply abandoned the product and spent money on developing a better drug. They didn’t. Instead the company ramped up its marketing budget. The results were incredible. According to a lawsuit by the Texas Attorney General, Crestor sales increased nationally by 62%. In Texas, Medicaid spending on the drug increased by 1000 percent! There is nothing wrong with a company spending money on marketing, especially if it has a great product to peddle. How safe is Crestor, however? And how did pharma giant AstraZeneca go about marketing Crestor? Those questions are the subject of several massive lawsuits. A class action pending in Los Angeles says AstraZeneca withheld evidence of links between Crestor and diabetes. Those suits also claim the company downplayed information about other nasty and dangerous side effects. A whistleblower lawsuit filed by three former AstraZeneca sales reps and the company’s national medical director for managed care claim the company deliberately lied about clinical data. The feds declined to participate in that action but last month Texas officials intervened in the suit. According to the state’s amended complaint, AstraZeneca falsely made misleading off-label claims that Crestor was the only statin drug “that could stop and even reduce or ‘regress’ the development of plaque in the arteries (atherosclerosis).” Texas says the studies were flawed and don’t support AstraZeneca’s claims. 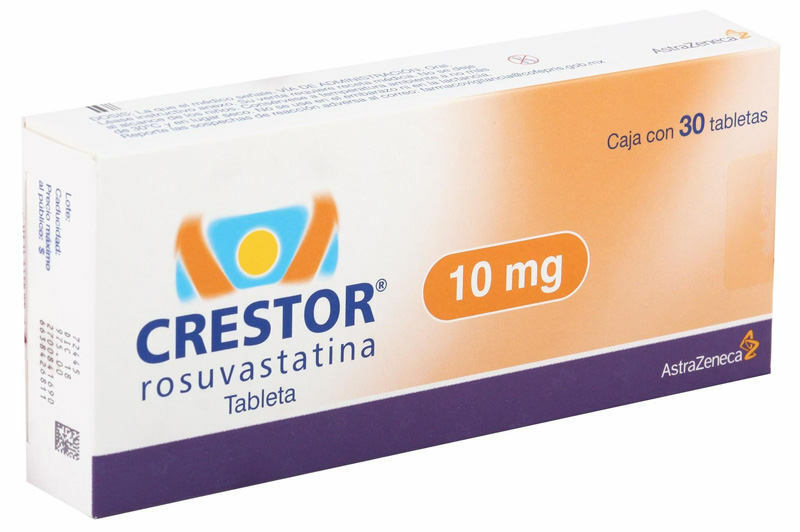 The state also says that AstraZeneca also falsely claimed that Crestor was superior to bestselling Lipitor at reducing bad cholesterol. The FDCA makes it illegal for a pharmaceutical company to sell misbranded drugs. The law is designed to protect consumers from unsupported claims. While drug companies are free to market their products, the FDA requires the claims to be true and accurate. In other words, the FDA wants to insure that no one sells snake oil as a miracle cure for disease. Before a drug can be marketed as a cure for a specific disease, there must be extensive and lengthy testing. Clinical trials are tightly controlled. Texas claims that AstraZeneca cut corners in its clinical trials and began making unsupported (and false) claims about Crestor simply to boost sales. They claim the company continued to falsely market even after being warned by the FDA. The allegations and misrepresentations contained in the Texas complaint are numerous and quite disturbing. A copy of the complaint is available here (3,033K). Is Crestor a miracle drug or Medicaid scam? The jury is still out on that one. The allegations against AstraZeneca are certainly quite serious and paint a picture of profits over patient safety. Thankfully, four whistleblowers were willing to come forward and report their concerns to regulators. Under Texas’ Medicaid Fraud Protection law, the four are entitled to receive 15% to 25% of whatever the state recovers from AstraZeneca. Given the amount of sales, those awards could be quite large. About the Author: Brian Mahany, 2014’s leading U.S. whistleblower lawyer and Pharmaceutical Integrity Coalition supporter, authored this piece. His clients received more than $100 million in reward money in 2013 and 2014.